Please note: This product is being discontinued and is available whilst stocks last. 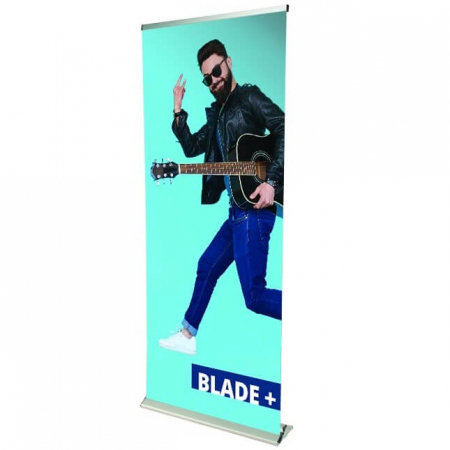 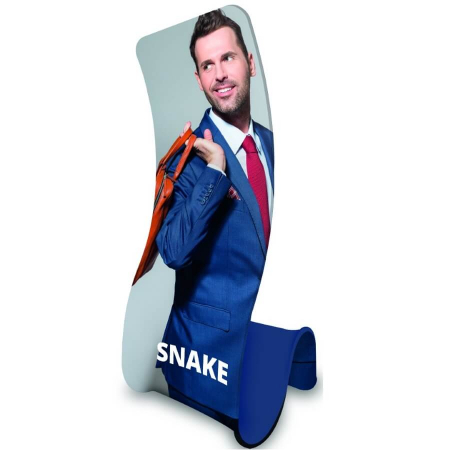 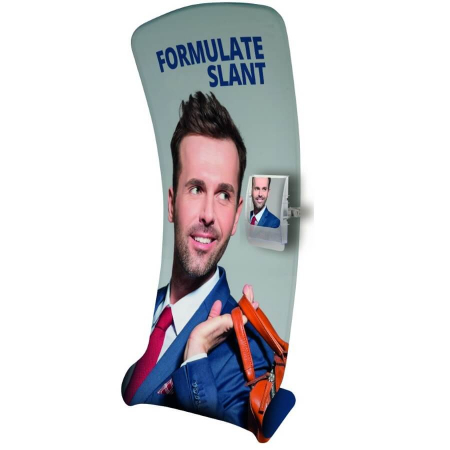 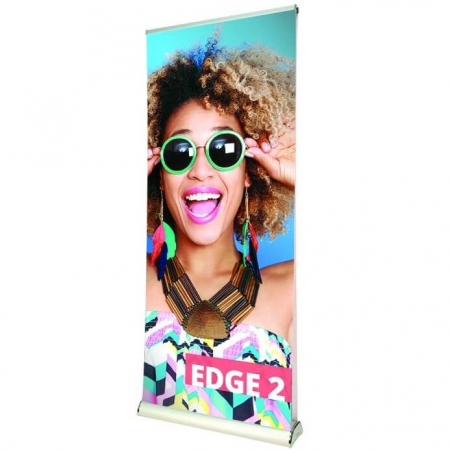 The design of the Formulate Slant banner is a blend between the Slant and the Curl tension banners. 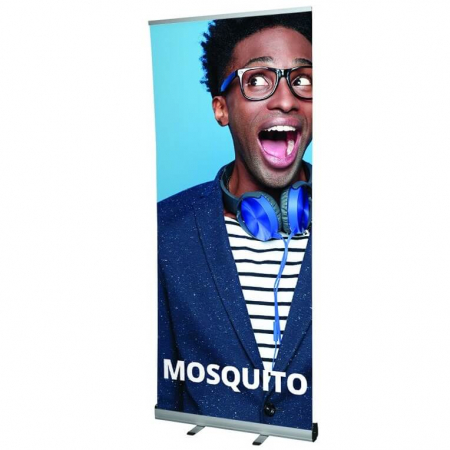 It is lightweight and easy to transport and assemble.